It has been a long wait, but the pre-order for Tenebrosum is now open! We will have limited quantities available in jewel case CD format. Be the first to own it when it is released on September 22, 2015. Preorder Tenebrosum here. The folks at Heavy Blog is Heavy have also recently premiered our lyric video for “Finisterra”. You can now access the video via our YouTube channel—check it out below. 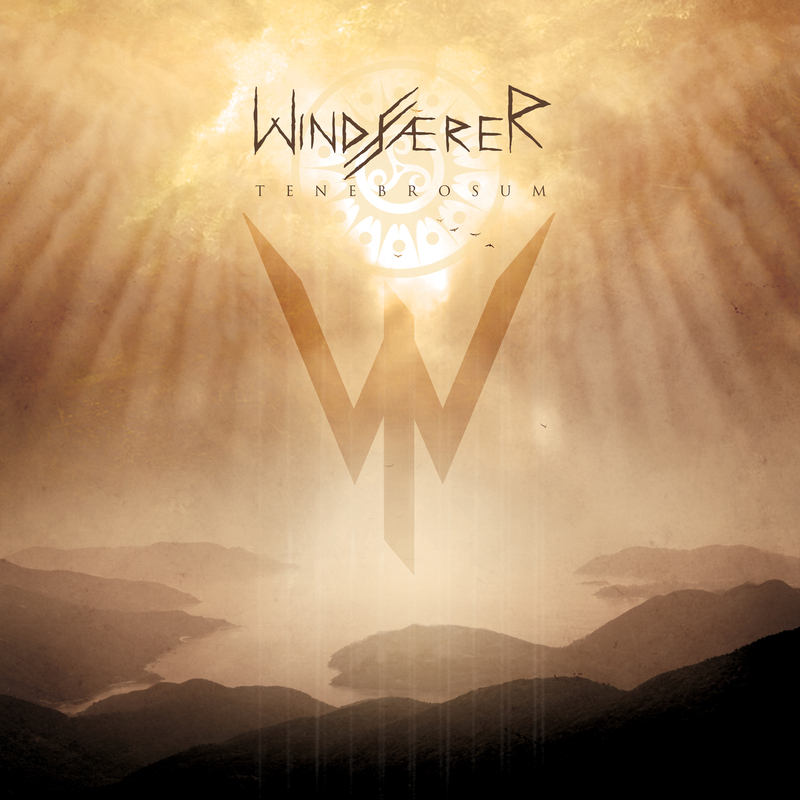 This entry was posted in Uncategorized and tagged Black metal, Folk Metal, Tenebrosum, windfaerer. Bookmark the permalink. Saludos! We are proud to announce that the wonderful folks at No Clean Singing have premiered our first offering from our forthcoming full length. “Celestial Supremacy” is the first track on Tenebrosum, due out on September 22—eve of the autumnal equinox. It’s been three years since Solar and all we can say is that we are pleased to finally reveal our new music. A lot of work has been put into this record and we feel that it is something truly unique. “Celestial Supremacy” is only the beginning. We have more in store for you. Check out the premiere right here! We are pleased to announce that we will be playing the first ever Pocono Folk Metal Fest at the Sherman Theater in Stroudsburg, PA on August 1st, 2015. 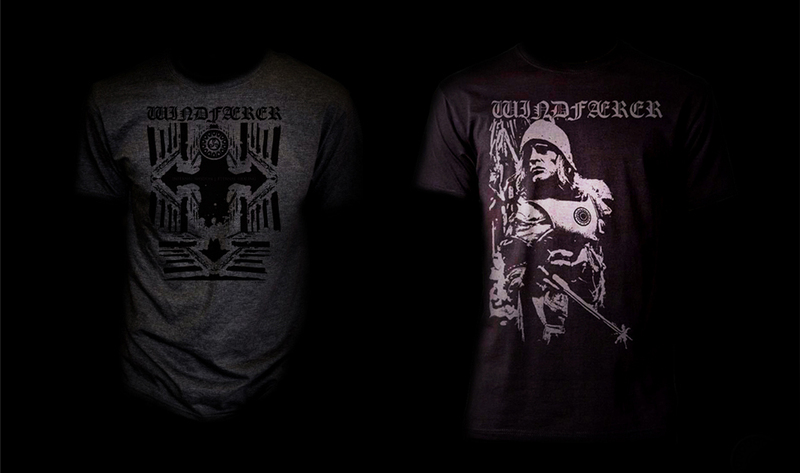 While we have been occupied with finishing this album, Windfaerer has some new items available in our merchandising department. 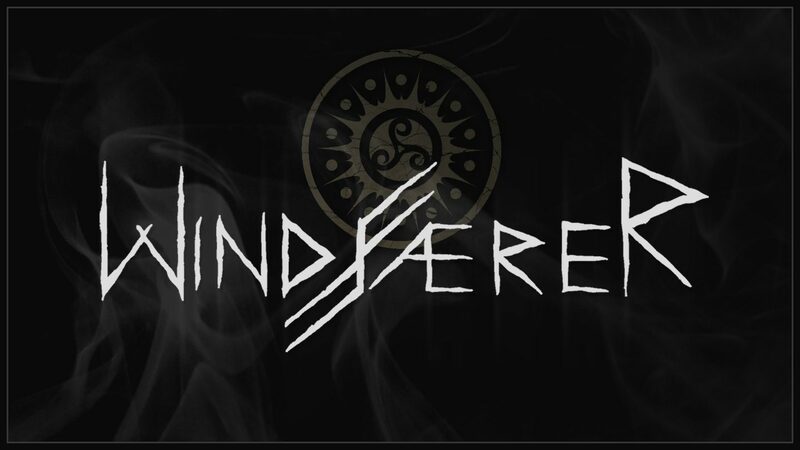 On the same note, the primary Windfaerer store has moved completely to Bandcamp. The Bandcamp store has been of much convenience since it allows bands to sell merchandise. Now, you can download our music and purchase a shirt in the same checkout. This keeps life simple. Orders will still be accepted via our BigCartel page, as well, for the time being. Album update: Seven songs are instrumentally complete—drums, bass, electric guitars, acoustic guitars, electric violins, acoustic violins, miscellaneous instruments, etc. Vocals will be completed next. We just received a new batch of shirts. The “Celtiberian Shield” design is restocked, including XL and XXL sizes. We are now also carrying the design in white—they look pristine. 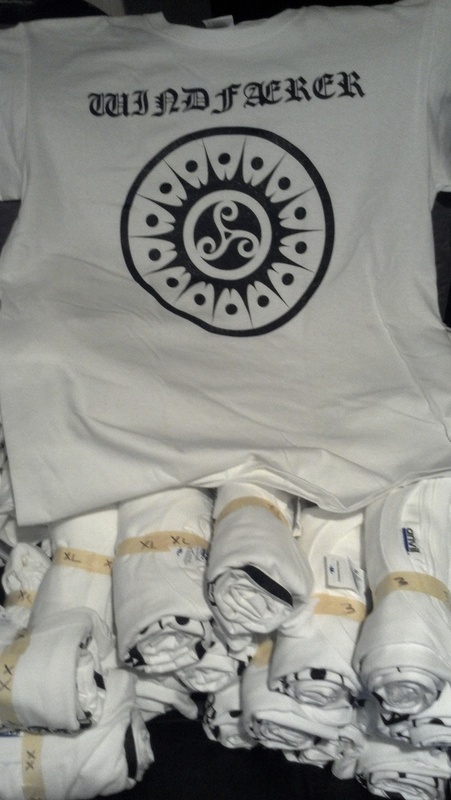 Pick up a shirt and a copy of Solar this coming weekend at Fimbulvinter Fest! If you are nowhere in the NYC area, order it from our web store. Only $10. Shirts, courtesy of Wreckless Press. This year is dying and before it officially gets laid to rest, we’d like to extend a warm “thank you” to everyone who has supported us. Every amount of feedback inspires us to continue going strong. As hackneyed as it sounds, every year gets better for us—but, it’s true! Here’s to another inspiring year. This entry was posted in Uncategorized and tagged 2013, New Jersey, New Year, Thank you, Winter. Bookmark the permalink. 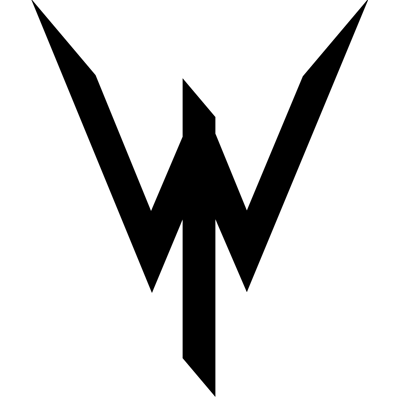 Click on the image to go to the iTunes page for Solar. This entry was posted in Uncategorized and tagged download, iTunes, mp3, Solar, windfaerer. Bookmark the permalink. “Solar” Streaming via Stereo Killer! You can now purchase “Solar” directly from us. Just click “Web Store” above and it will take you to our Big Cartel page. The CD is limited to 300 copies! This entry was posted in Uncategorized and tagged Album Stream, Solar, Stereokiller. Bookmark the permalink.